Located just a 10-minute walk from the iconic Monas National Monument in Jakarta, G7 Hotel Jakarta offers modern and cosy accommodation with an on-site restaurant, free WiFi access, and free parking for guests who drive. 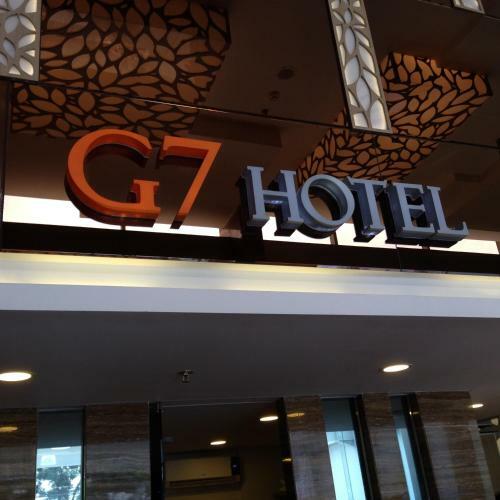 Book G7 Hotel Jakarta. Instant confirmation and a best rate guarantee. Big discounts online with Agoda.com.